Have you ever found yourself dying for a plate for jiggs? Some toutons or maybe some of nans seafood chowder? Have you ever worried of the guilt of racking up those calories and all the stuff dietitians warn you about? Well, now you can have your cake, or fish cake, and eat it too! 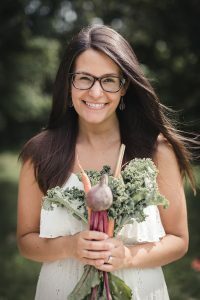 Culinary nutrition expert and award winning certified holistic nutritional consultant Jessica Mitton used a real-life health crisis as a means to trim the fat – and not the flavour – on some of the more delectable island eats that you and I love. 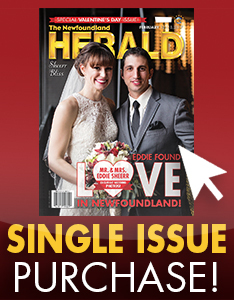 Some Good: Nutritious Newfoundland Dishes, was the end result. Desperate for a change, Mitton began to look to food for the answers that were so failing her with other approaches and remedies. Surely if an apple a day keeps the doctor away, then cutting out the crap in a diet can do the same. 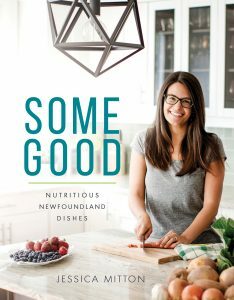 Seeing the benefits of clean living first hand and through a rewarding career as a culinary nutritionist and holistic nutritional consultant, Mitton sought to apply her newfound knowledge of good food without the guilt to our standard Newfoundland staples. Don’t think soy by-product mixed with bland tofu cakes with a side of wheat grass blend. Some Good presents delectable recipes done right like partridge-berry banana pancakes, pan seared scallops with cashew cream roasted garlic sauce, battered baked cod and blueberry cottage pudding. You’re lying to yourself if reading that doesn’t make you hungry! 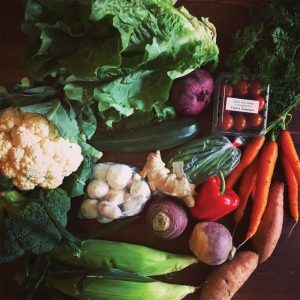 Asking Mitton some helpful tips and tricks on eating well while preserving quality and flavour, she shares that one should look no further than your friendly neighbourhood farmer. That made-right-here, organic initiative has translated from the greenhouse to the restaurant table, as well. 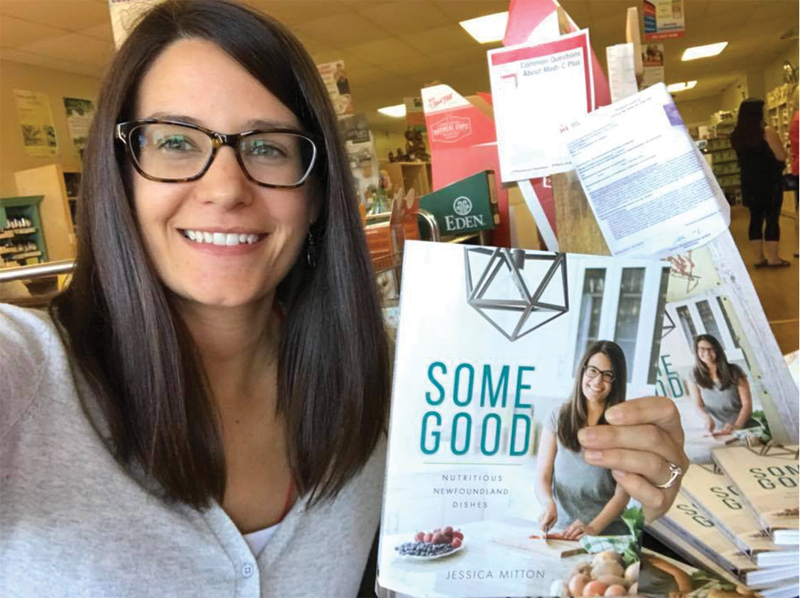 If nothing else, Mitton hopes to share with local kitchen enthusiasts and those interested in making a change in their own lives that steps towards a healthy, happy lifestyle need not result in sacrifices to quality, and above all, flavour.